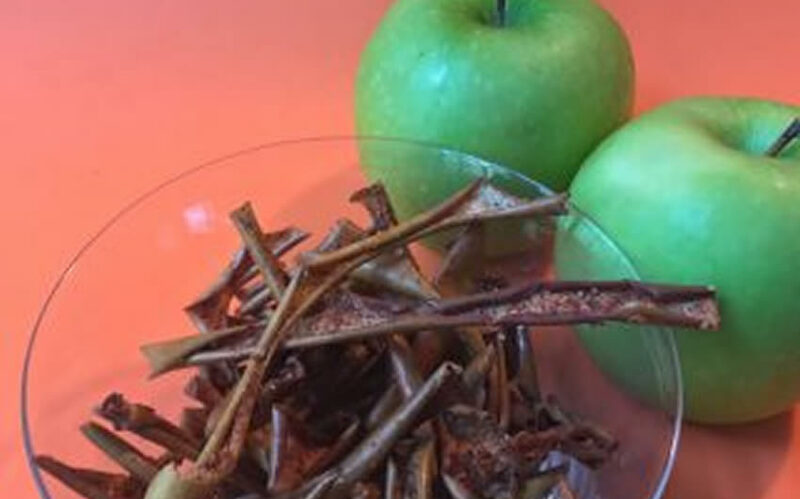 I love repurposing apple peels into these addictive little crisps. Apple skin is loaded with fiber, nutrients and vitamins. 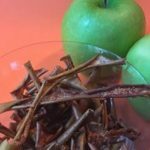 The next time you have apple leftover apple peels, use this simple recipe to harness the deliciousness.